Home » Blog Index » Featured, Mark and Jamie Mornings » WATCH: “This Is Us” Star Sings at ACMs! WATCH: “This Is Us” Star Sings at ACMs! Dan + Shay won big at the Academy of Country Music Awards, taking three awards home: Best Duo, plus Best Song and Best Single for “Tequila.” Click HERE for the full list of winners! 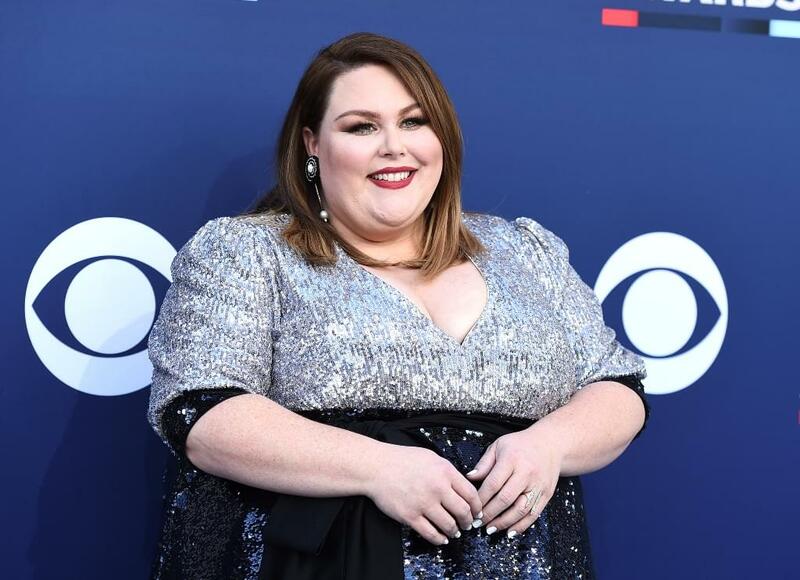 Meantime, “This Is Us” star Chrissy Metz performed “I’m Standing With You” from her new movie “Breakthrough” alongside Carrie Underwood and others! Becky Lynch took the Raw Championship Belt last night at WrestleMania 35, defeating Ronda Rousey and Charlotte Flair. This was the first time in WrestleMania history that a women’s match was the main event. WrestleMania 35 broke the record for MetLife Stadium’s highest grossing entertainment event, bringing in $16.9 million. The previous record was held by (wait for it) WrestleMania 29 in 2013. Idris Elba will join the cast of “Suicide Squad 2” – but not as Deadshot, as was previously rumored. He will play a new character, while Will Smith’s Deadshot will not appear in the new film. The movie is expected to hit theaters August 6, 2021. “Shazam!” took the top spot at the box office this weekend, surpassing expectations.